Kiawah’s clubs further enrich residents’ experience on the Island, with unmatched amenities and a host of activities and special events. 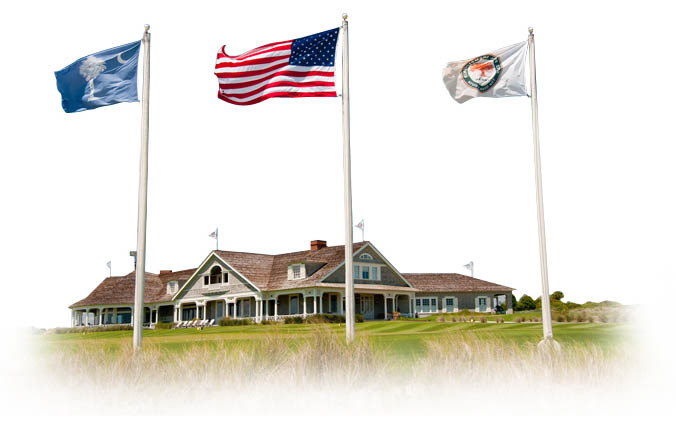 An exclusive private membership club for property owners that provides excellent opportunities for socializing, including Member-Member and Member-Guest golf tournaments, tennis tournaments, pub nights, happy hours, yoga, aqua aerobics, and book clubs, bridge, needlepoint, and wine groups. Kids love the Club too, with its Summer Youth Program and activities like the Amazing Race and the Fishing Derby. 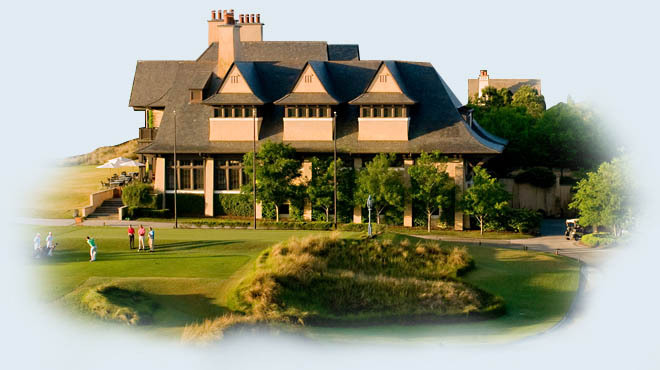 A private club with a variety of memberships and opportunities that enable property owners to enjoy the facilities and offerings of the Kiawah Island Golf Resort. 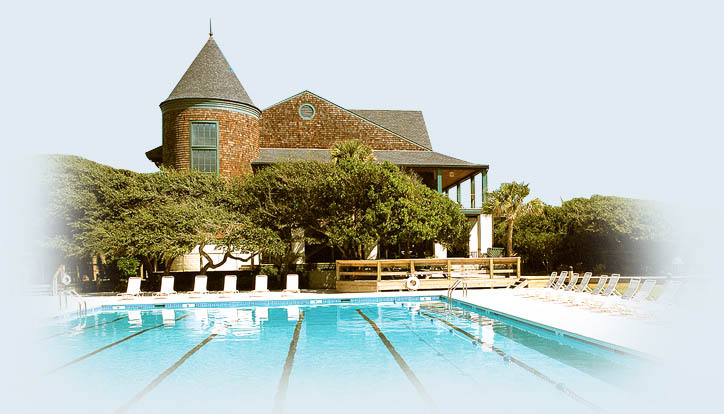 Kiawah Island Community Association’s (KICA) Community Center offers property owners access to a swimming pool, children’s wading pool, picnic pavilion, playground, and private beach at the Kiawah Sandcastle. Members may reserve rooms in the building for special events, relax in the lounge, borrow books from the lending library, exercise, attend wellness seminars, classes, and more.